Your guide to living the good life downtown. 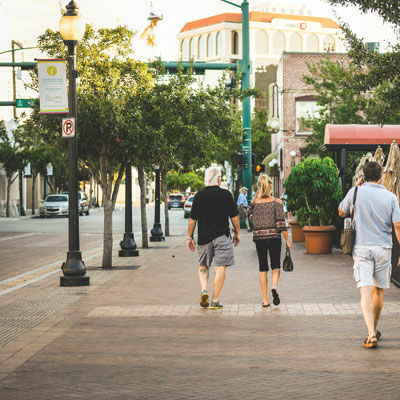 Downtown Sarasota is the civic and cultural center of Sarasota, home to the Sarasota Opera, Florida Studio Theatre, an arts cinema and more. 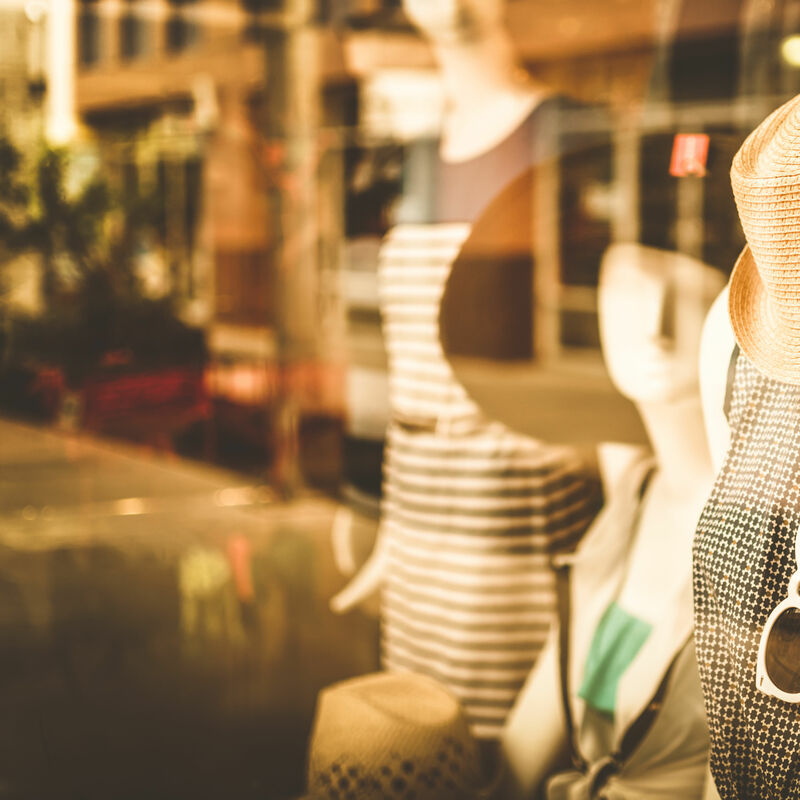 It’s also home to some of the city’s best shops, restaurants and galleries. 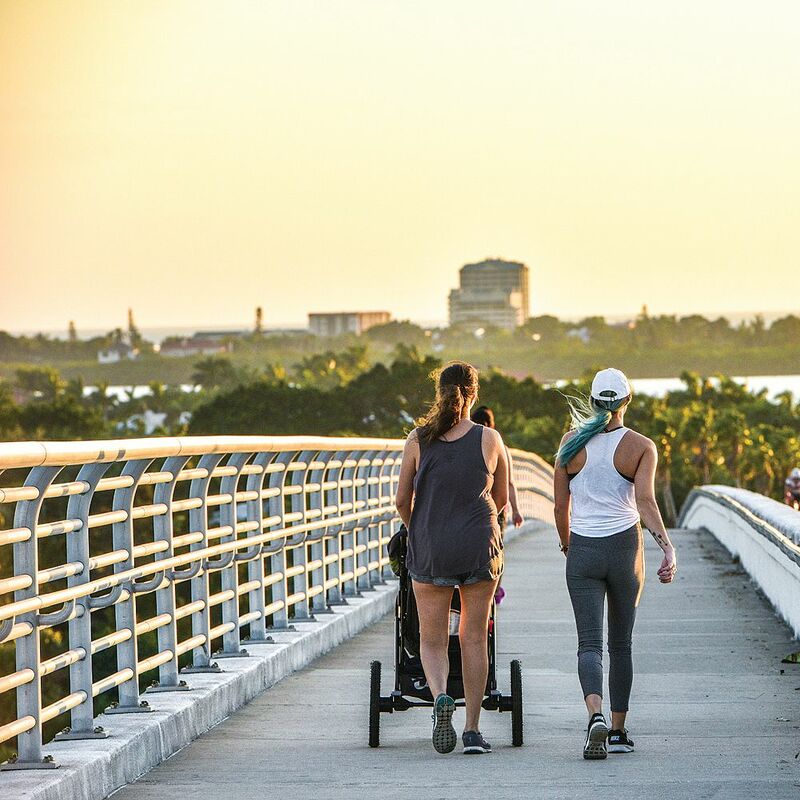 And it’s beautifully situated on Sarasota Bay, with a popular park where children cool off in a splash park and people and pooches stroll past docked yachts and charter boats or stop by a lively tiki bar. 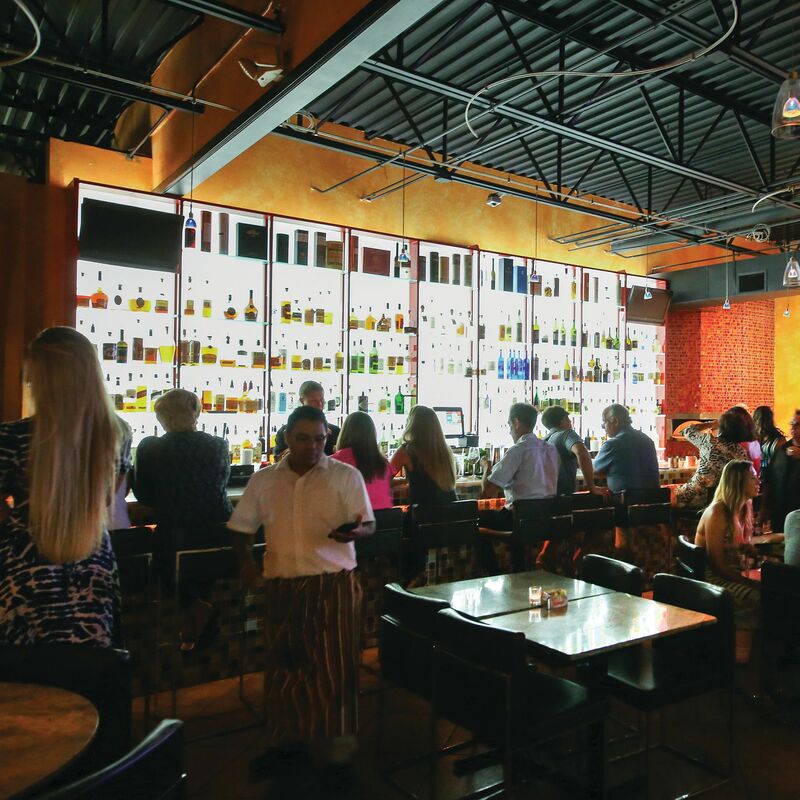 From French to American to Vietnamese, there's something for every palate in downtown Sarasota. 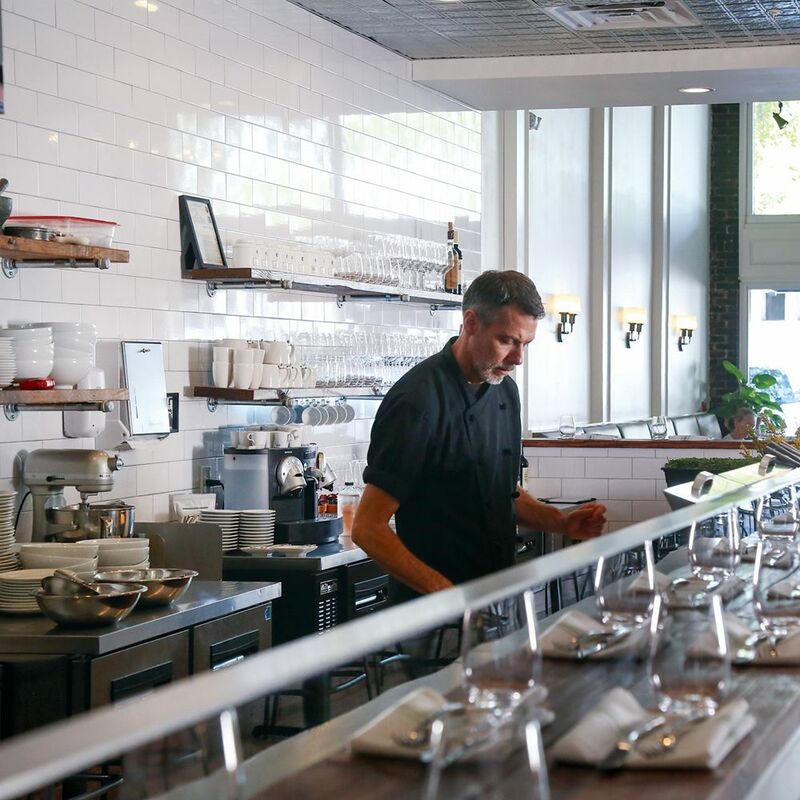 Here's a sampling of its vibrant dining scene. 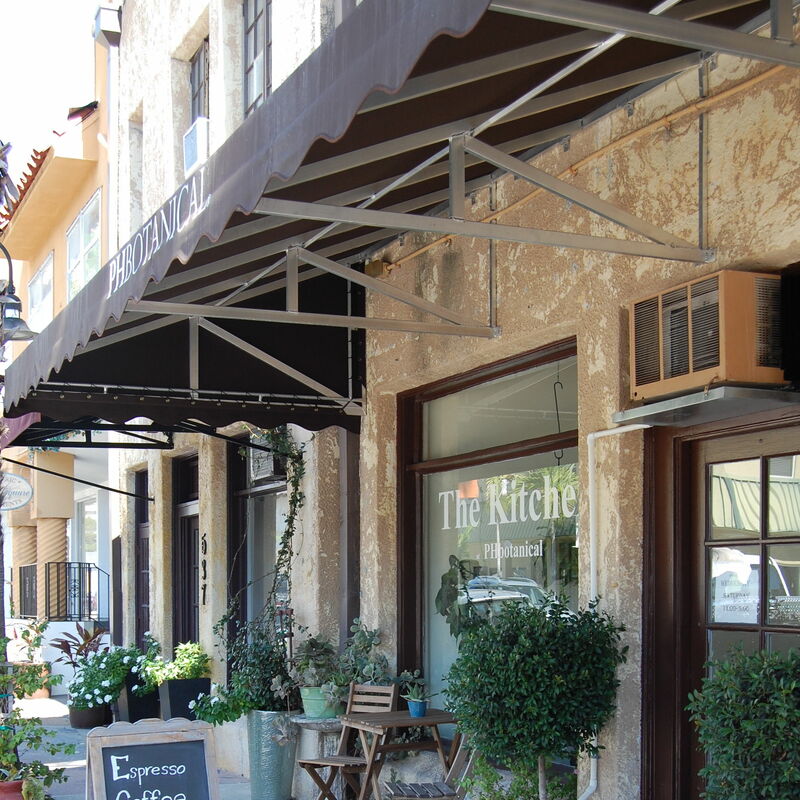 From fashion to antiques to home decor, here's where to shop in downtown Sarasota. 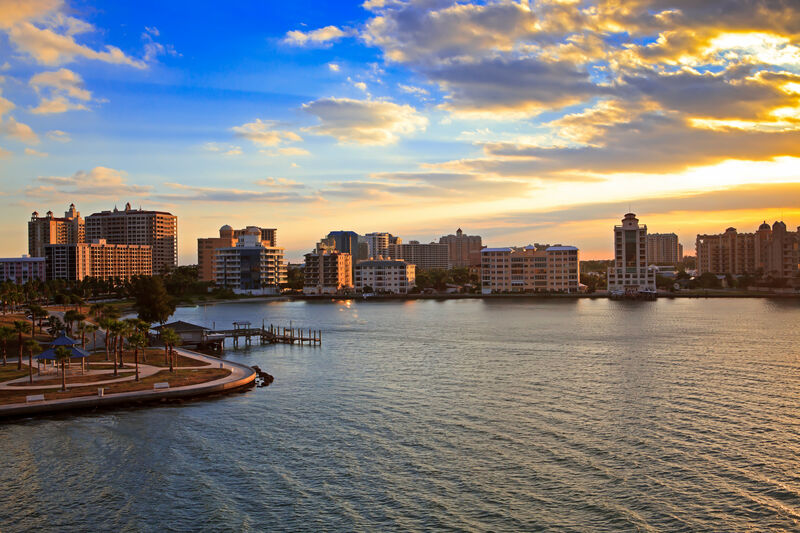 Art, culture, outdoor adventures and more--downtown Sarasota has it all. Female business owners are the heart of downtown Sarasota’s Burns Court. 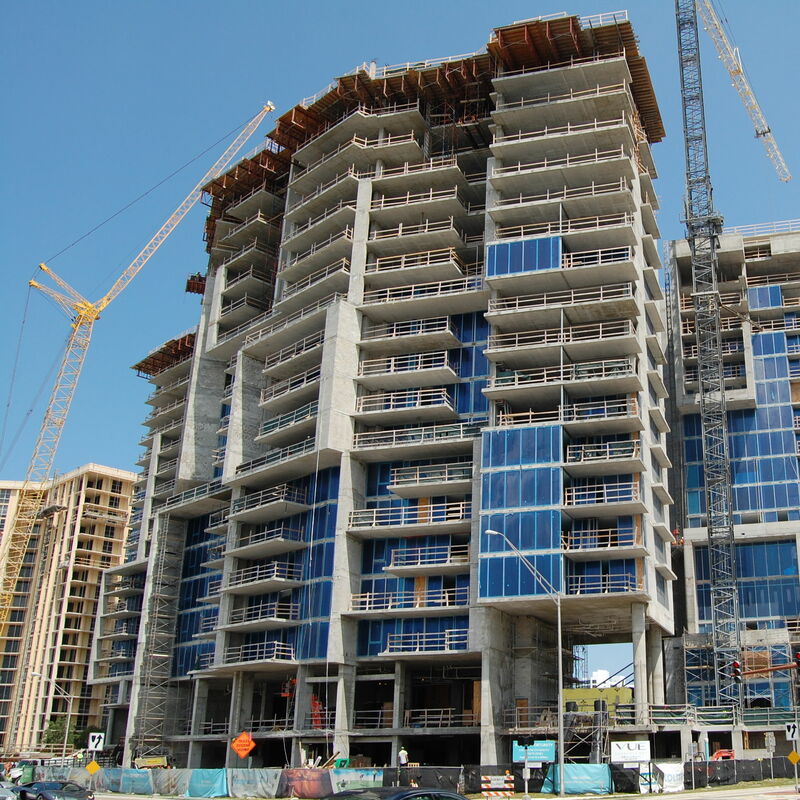 How Did Sarasota's Massive New Vue Win Approval? The new Vue condo project has caused an uprising. 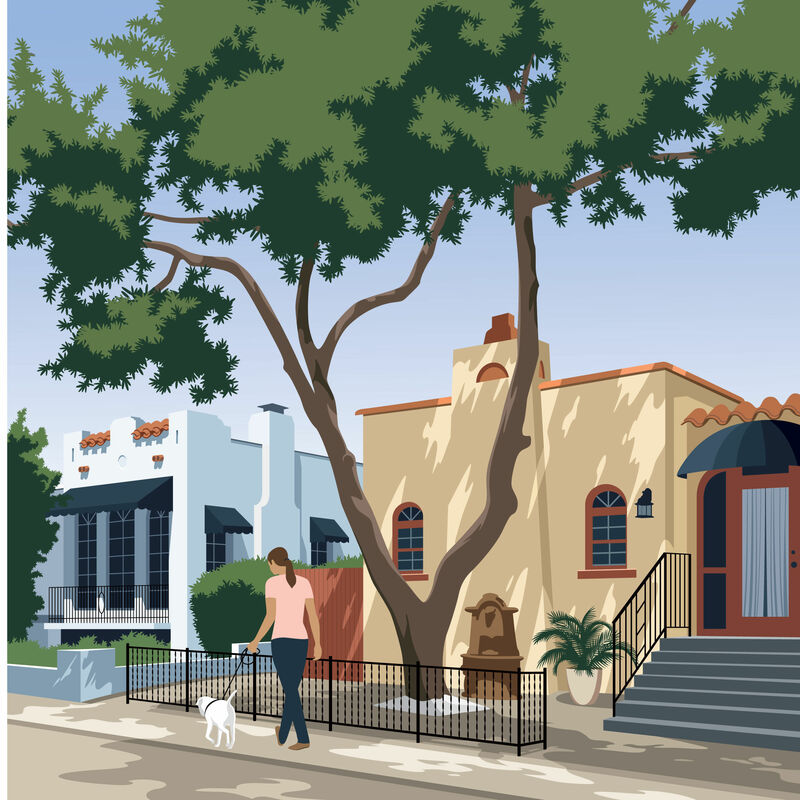 John Pirman illustrates downtown's charming Burns Court neighborhood. 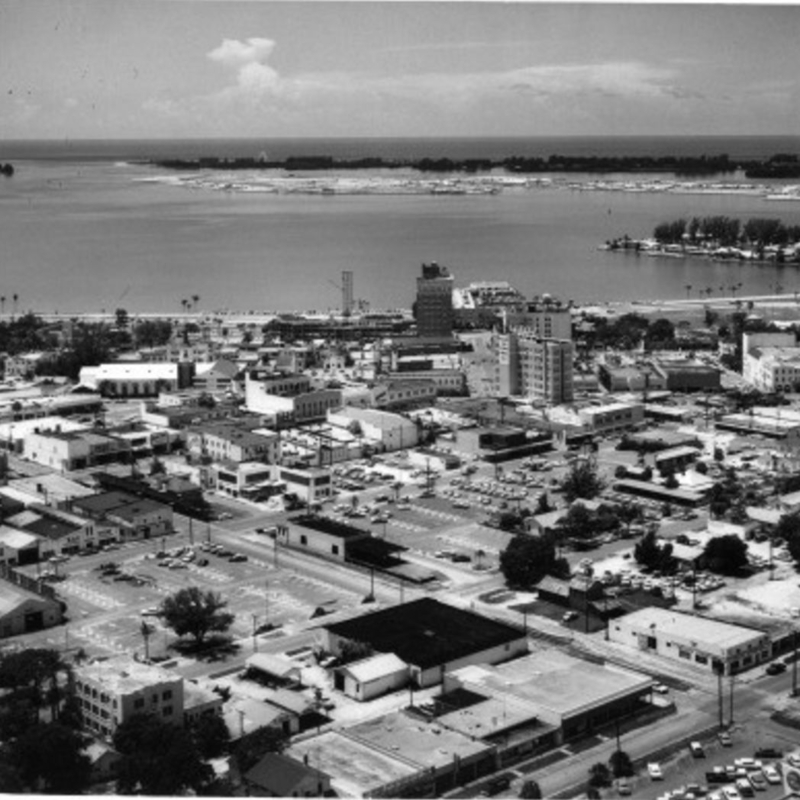 An aerial view of downtown Sarasota and the bayfront from the early 1960s.